The revolutionary period education team are taking the UK education sector by storm, and are tremendously popular with students and teachers alike. 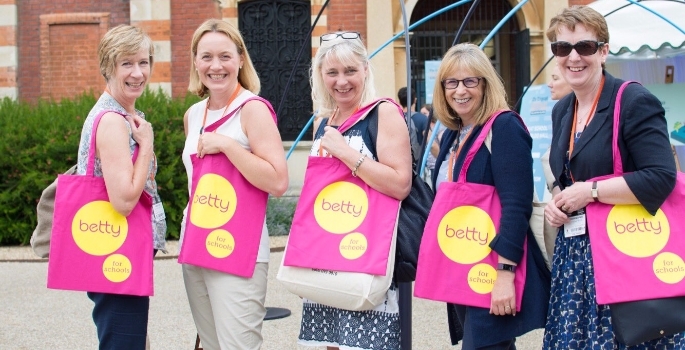 Providing comprehensive and open education about periods, betty for schools are changing the way young people talk about puberty, and are encouraging inclusive and supportive learning for both girls and boys. Starting with the online monthly magazine for young women, betty.me, the team behind betty for schools noticed a gaping hole in PSHE provisioning for period education. From here came the betty bus. A striking, hot pink double-decker bus, kitted out not only with wonderful interactive displays for children, but also with the bonus feature of a slide, it goes without saying that the demand for the betty bus at schools has skyrocketed since its launch in March of this year. Betty for schools has set out to change this for good. 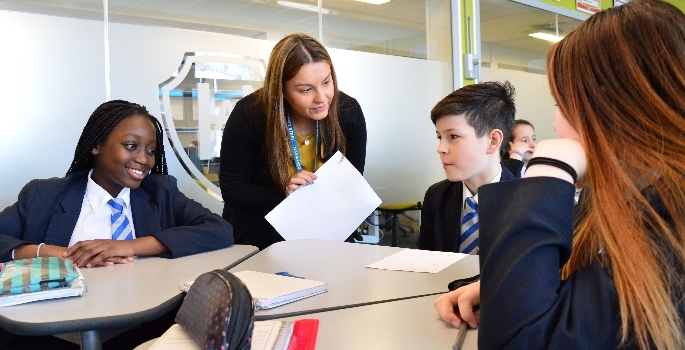 With sessions for both girls and boys, there are a range of resources and lessons that both inform pupils about the various elements of periods, and also normalise the subject, with the aim to do away with the taboo surrounding female health, and of periods in particular. Recent research surrounding the effects of the betty bus education shows some astonishing statistics. Conducted in ten schools that have already received a visit from the betty bus, survey reports find that before the betty bus visit, only 54% of boys felt that they knew generally about periods, whereas this figure rose to 81% after betty for schools sessions. Additionally, the amount of boys that felt able to support someone who is suffering because of their period rose from a mere 31% to an incredible 81%. This huge 50% rise in confidence and knowledge shows that the betty for schools team are achieving their goals. The courses are also having a great impact across the gender spectrum, with 90% of pupils generally now feeling that they know about how periods can affect girls emotionally, compared to only 63% before the lessons, and the amount of pupils who feel that they know all about the different physical symptoms of periods rising from 59% to 84% as a result of betty for schools sessions. 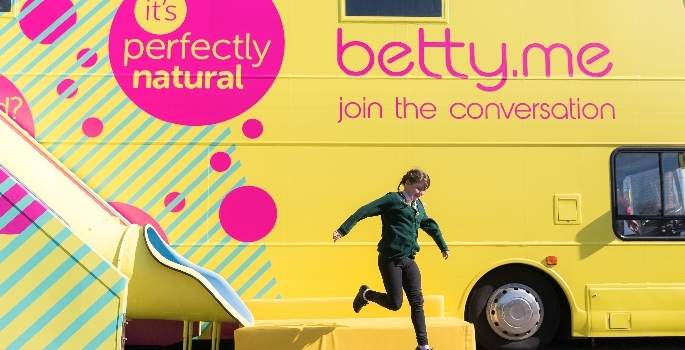 This new and fresh approach to PSHE education is very much in line with the current focus on pupil wellbeing and social education, and with over 700 schools already requesting the bus and the accompanying lesson programmes, the phenomenon of the betty bus is not going anywhere soon.